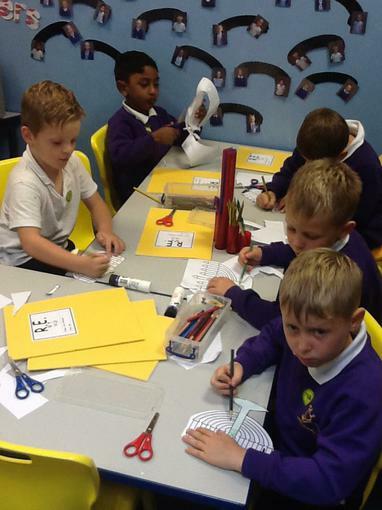 On Friday afternoons Mrs Kennerley teaches RE in 2M. 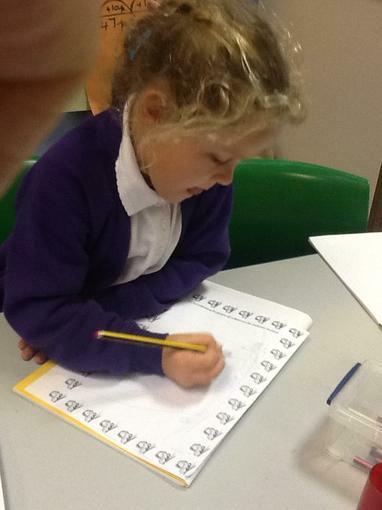 This term we are going to be looking at Judaism. 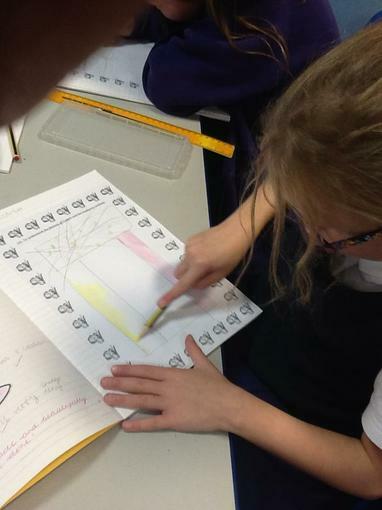 In particular we will be examining how special times are identified, how they are significant and make links to times in our own lives. 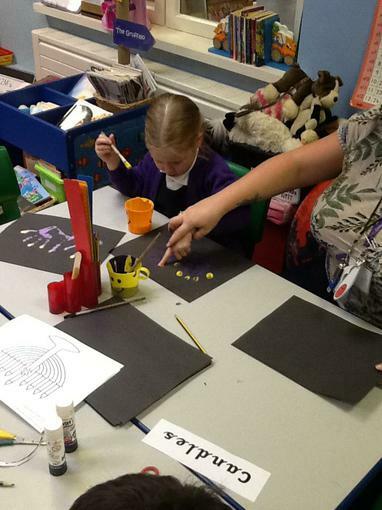 Please scroll keep scrolling down the page to see our latest learning activities. 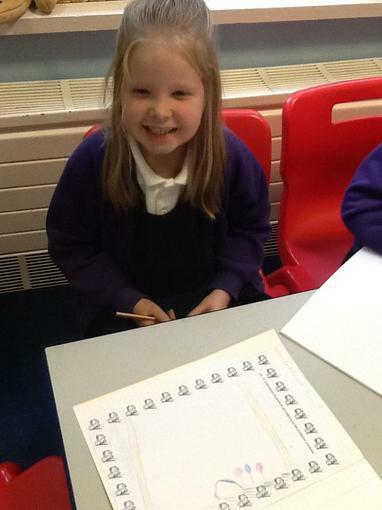 We had a lovely time on Friday afternoon exploring the many different types of celebrations! 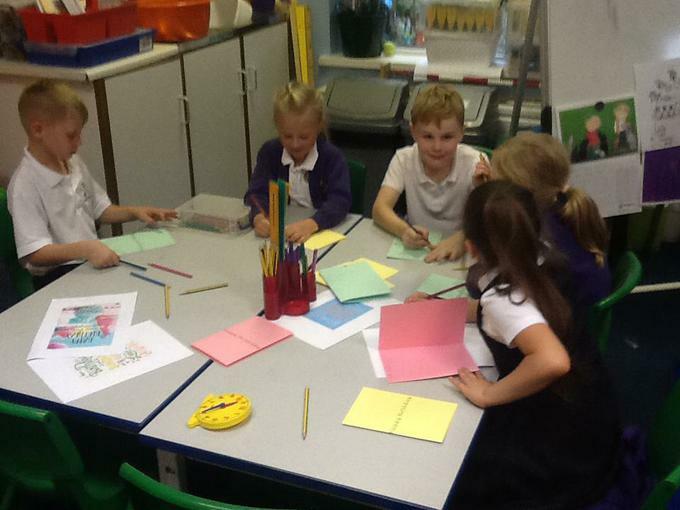 We focused on a birthday celebration and were involved in lots of activities about this. We really enjoyed coming out to the front and choosing party essentials from a magic bag! 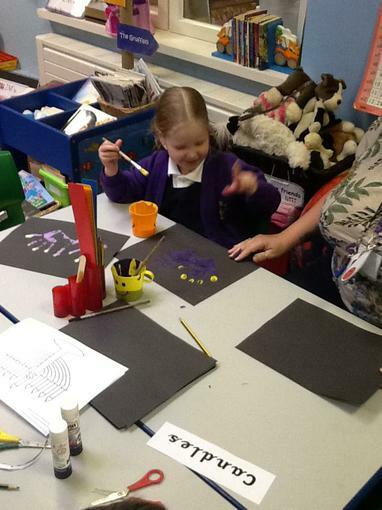 We discovered essentials such as a banner, balloons and candles. 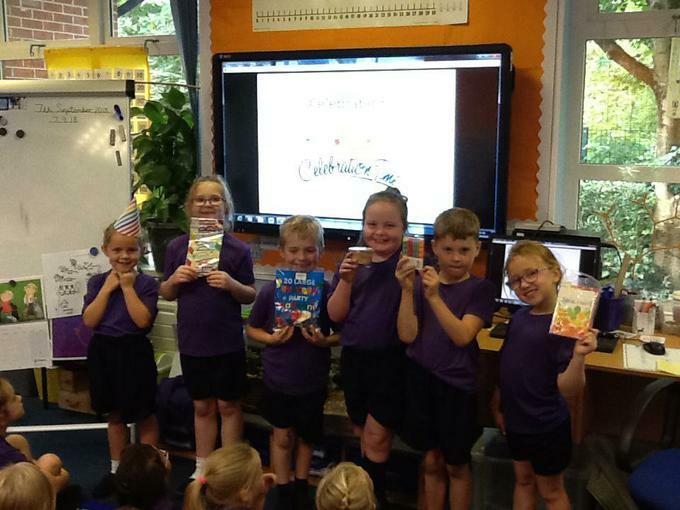 We then discussed how these make a birthday celebration special. 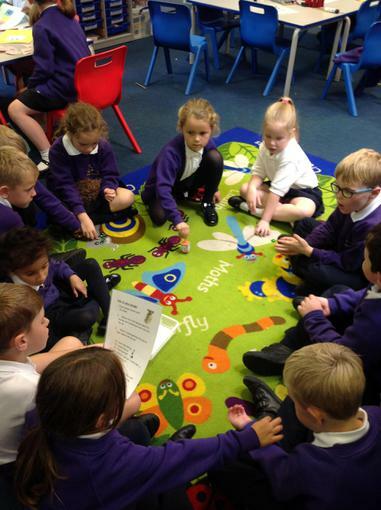 Some children then wrote about parties they have been to, others made cards and included verses and some children even played pass the parcel! 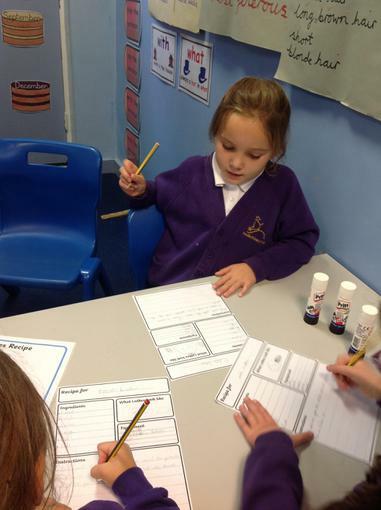 Each layer of the parcel contained a question about us, it was great to get to know more about one another! 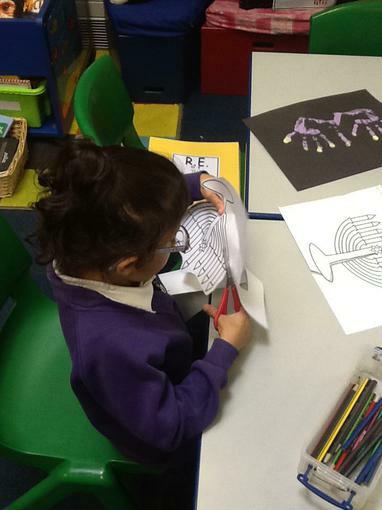 Today we found out about the Jewish celebration Hanukkah. 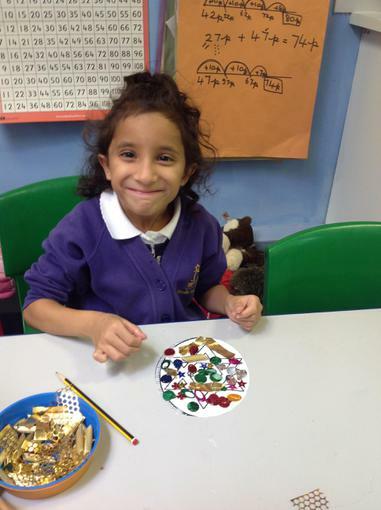 We know it is a celebration involving special food, traditions and games. 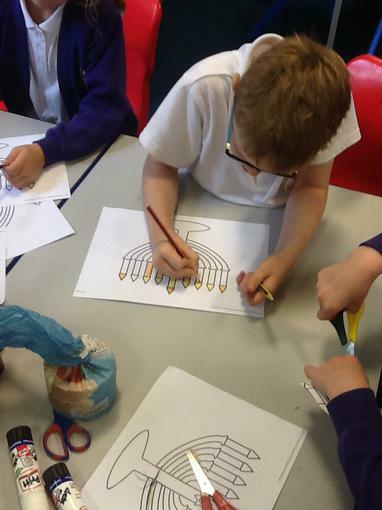 This afternoon we found out about a Menorah, a Menorah is a special candle with nine branches. A candle is lit each night during the celebration. 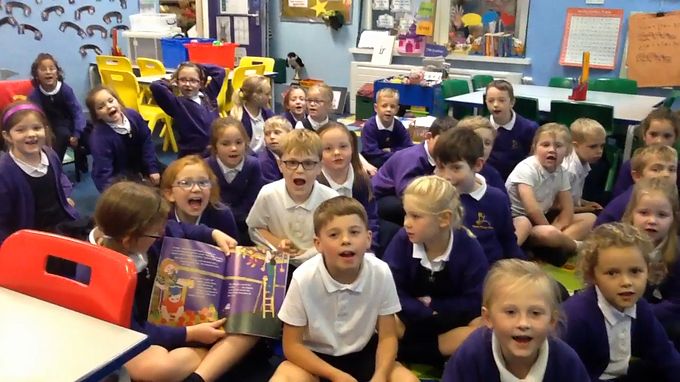 We watched the story of Hannukah and also heard a lovely story called Sammy Spiders First Hannukah. 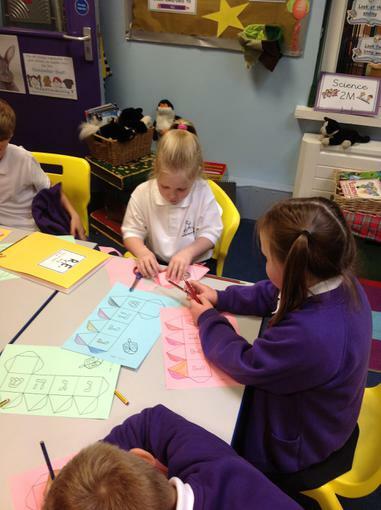 We then sequenced story cards, made Menorahs and acted out the Jewish story of Hanukkah using stick puppets. 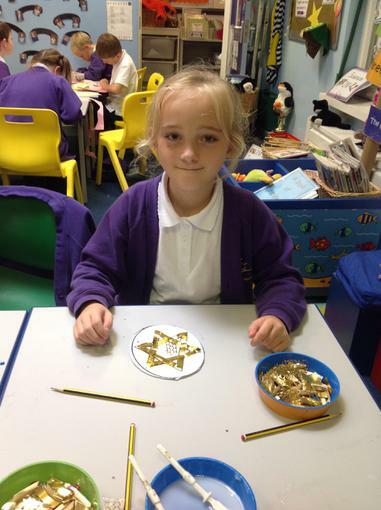 What is involved in Hanukkah celebrations? 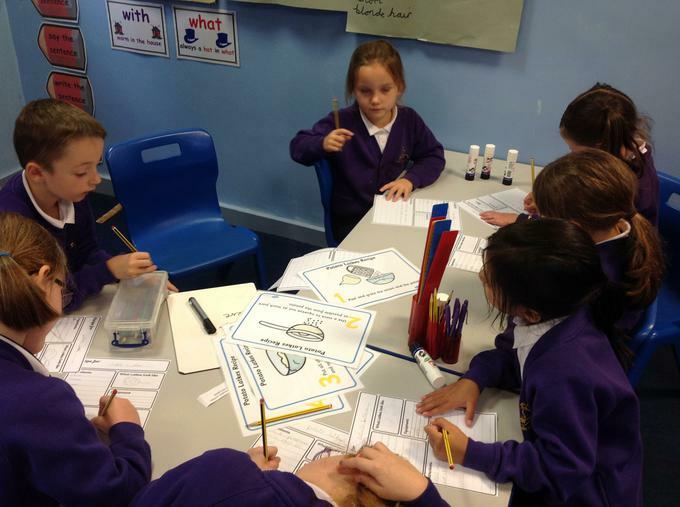 This afternoon we examined what happens during the celebration of Hanukkah. 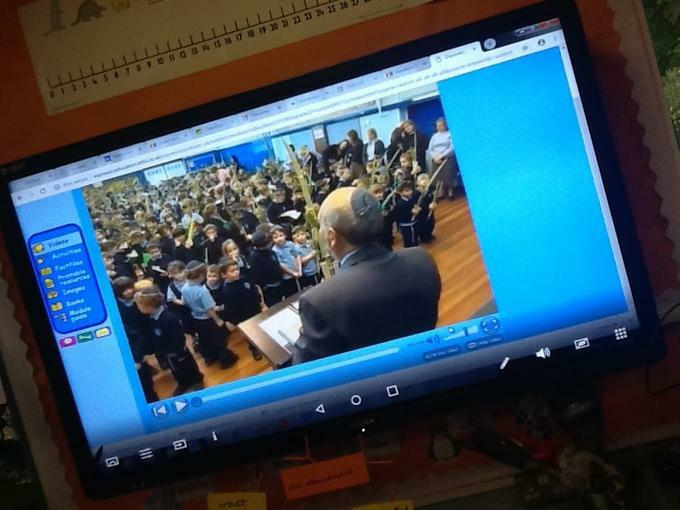 We watched a Jewish family celebrate Hanukkah. We saw that they ate special food, gave gifts, sang songs and played games. 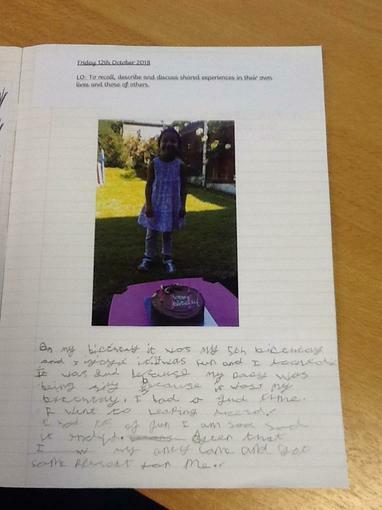 We talked about what we liked and compared this to our own experiences. 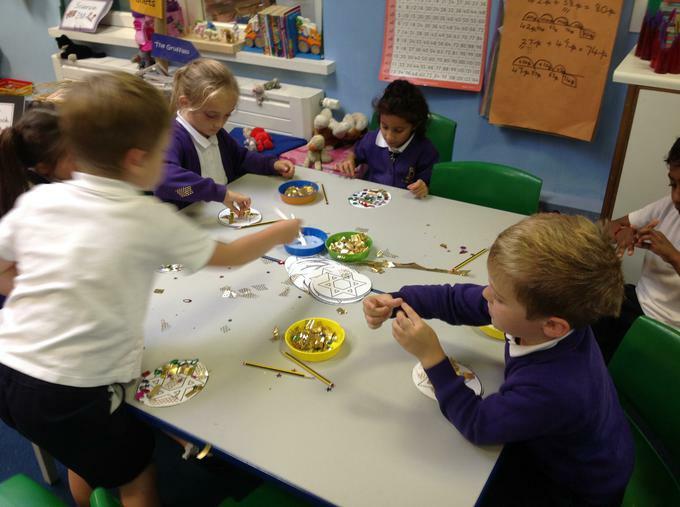 We then looked at a Hanukkah 'Latkes' recipe (potato cakes), we played 'Dreidel' (spinner) games and also took part in Gelt (coin) decorative craft. 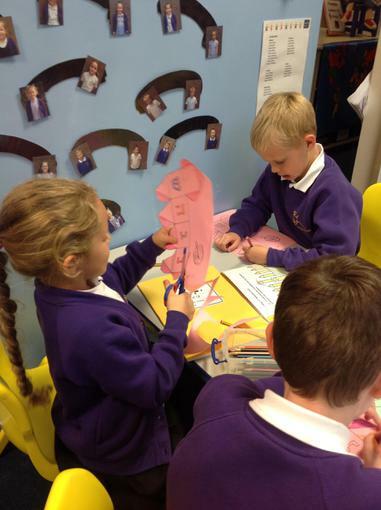 Today we found out about the festival of Sukkot. It is celebrated by Jewish people during autumn. We discovered that they build a temporary structure called a Sukkah. 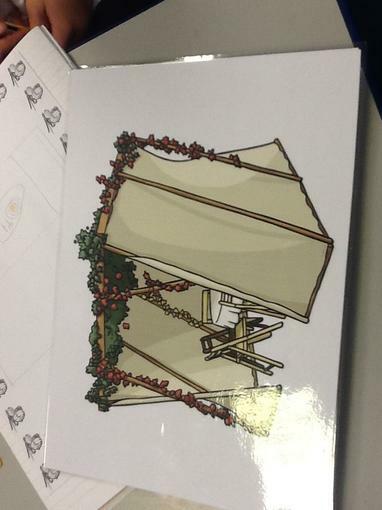 A Sukkah has three walls, a roof made from natural materials and decorations hanging inside. Jewish people eat, play music and sometimes even sleep in the Sukkah! 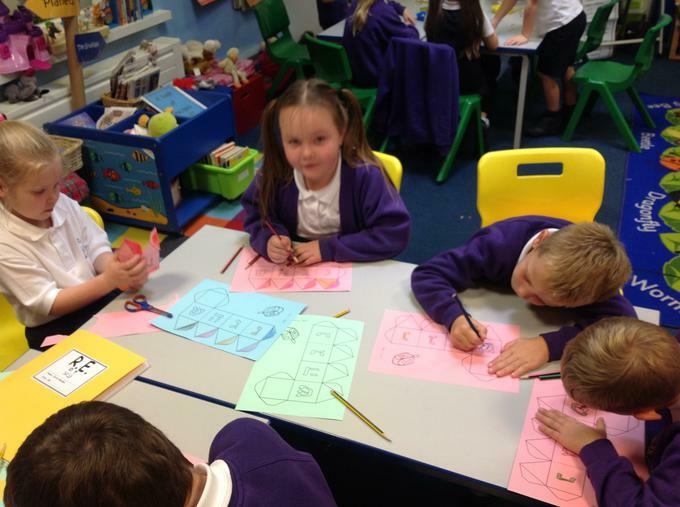 We designed and labelled our own Sukkah structure. 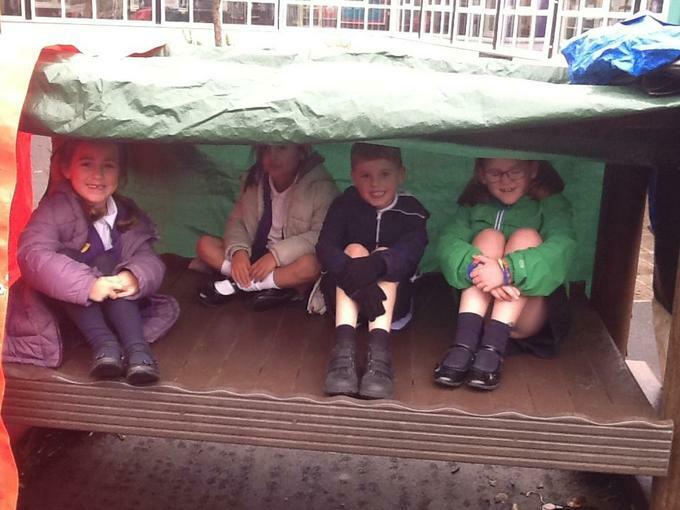 We also went outside into the quad and created our own temporary Sukkah, we didn't have leafy branches but we used green tarpaulin to represent the 'natural' materials. 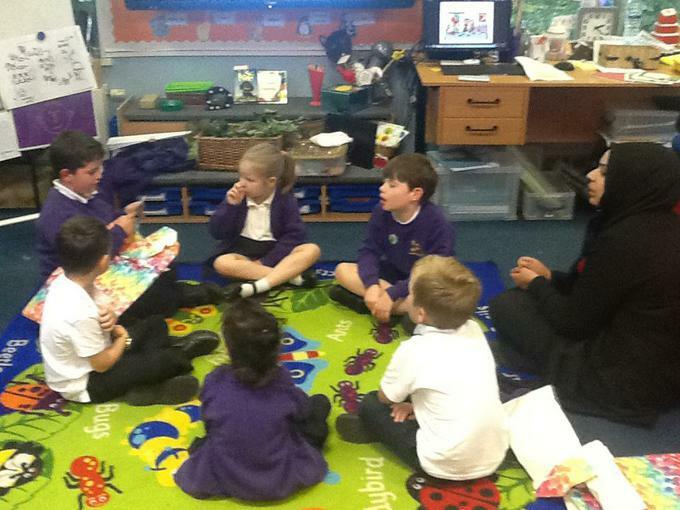 We also listened to a lovely story called Sammy Spider's First Sukkot. 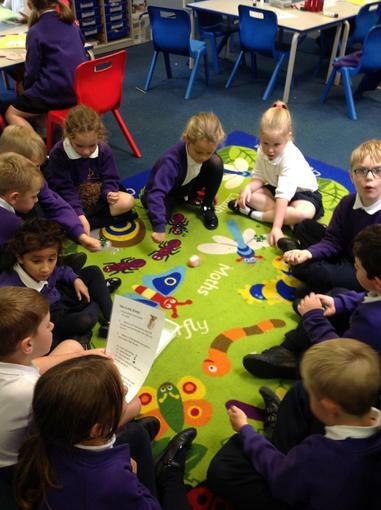 Today we recalled, described and discussed special times in our lives. 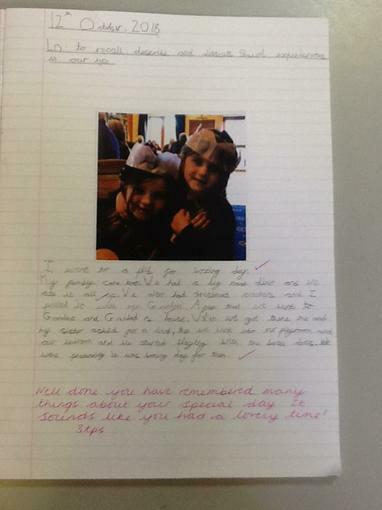 We shared our memories of birthdays, Christmas, christenings and many others. 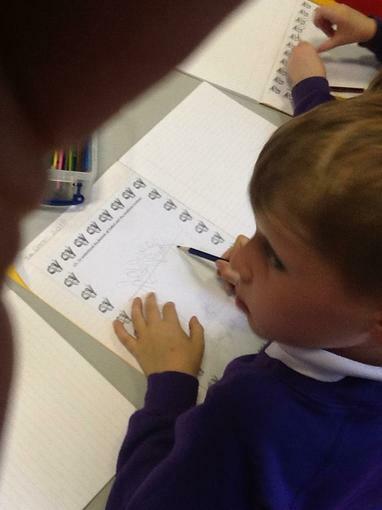 We then wrote about a special occasion and tried to include as much detail as possible.